Listen in as we review the new feature films Ratchet & Clank, The Jungle Book, April and the Extraordinary World and the DVD Little Prince: The Planet of the Bamalias. Hosts Lainey A and Keefer B are joined by KIDS FIRST! 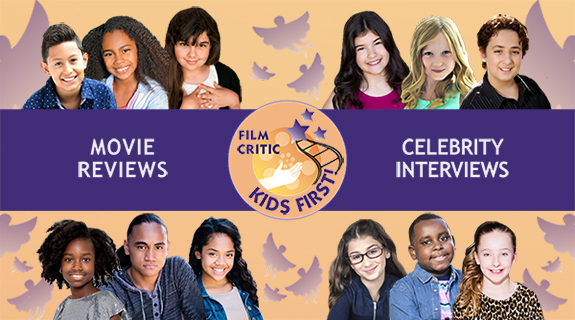 Film Critic Ryan R., Ben P., Abigail Zoe L., Shelby R. Before you spend your hard earned dollars at the movies, be sure to check out what our reporters have to say.